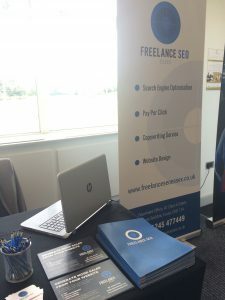 Danny and Danielle, directors here at Freelance SEO Essex (FSE), networked with fellow business owners at this year’s SuperConnected Business Conference, which took place on 7th June at Chelmsford City Racecourse, Great Leighs. The company shared a pitch with long-time affiliates The Essex Digital Awards, who are keen to raise even more awareness of their brand as they prepare to push the initiative into its fourth year. The conference, which was free to attend for delegates, was a full-day event geared towards companies who specialise in any aspect of digital connectivity in Essex and beyond. Various policy makers from Essex County Council and the wider government took to the stand to talk about progress in connectivity, delivering insightful information about the various programmes that are being rolled out to ensure that more locations than ever before are able to benefit from superfast broadband. Throughout the day, attendees were also treated to talks from a number of prominent local business owners, including Paul Pritchard from Abacus Accountancy, who delivered a particularly interesting speech on a number of cost-effective, cloud-based solutions that are now available for small businesses. Highly-regarded local PR agency Sarahbee marketing provided useful tips on how to promote a business in the digital age. FSE were on hand to talk visitors through their various search engine optimisation services and provide free advice to those interested in expanding their web presence. We would like to thank organisers SuperFast Essex for hosting a seamless, engaging event (and for the fantastic lunchtime buffet, which was a welcome surprise for all of the exhibitors!). Were you at the SuperConnected Business Conference 2016? 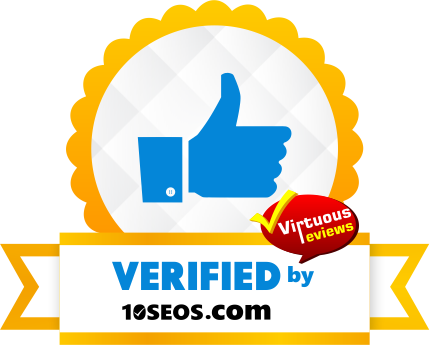 Let us know what you thought of the day!